Should I Blow Dry My Hair Before I Flat Iron It? The answer to the question of whether to blowdry your hair before flat ironing it is: it depends. 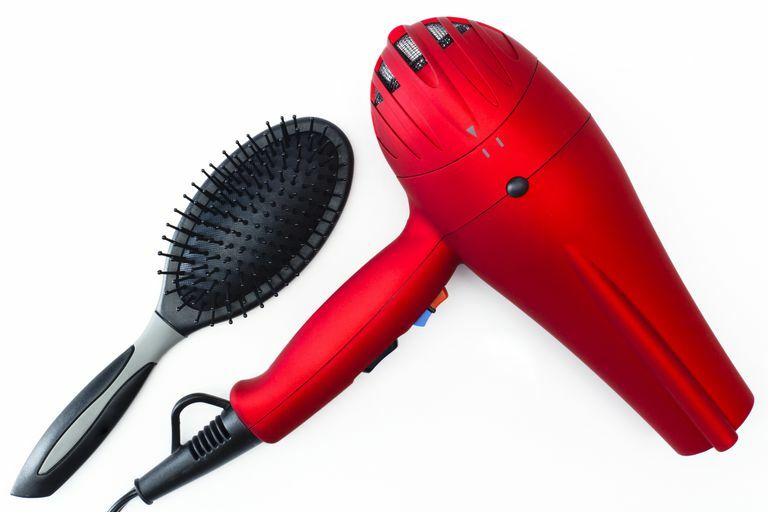 Several factors determine whether you should apply blow-dryer heat to your hair before you apply even more heat in the form of a thermal styling tool like a flat iron or curling iron. Following these guidelines will make it less likely that your hair suffers some kind of damage. First, is your hair relaxed? If so, there's no need to blow dry before ironing it. A better bet is for you to wrap your hair while wet and sit under a hooded or bonnet dryer until it's nearly dry. Once it's completely dry, feel free to further straighten it with a flat iron. 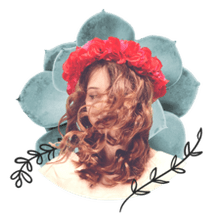 Second, is your hair suffering any kind of heat damage? If it is, it's not a good idea to apply any heat at this time, including even a warm iron. It's a much safer bet to condition, condition, condition and possibly trim away dead ends that aren't going to recover. At the very least, use a product like Carol's Daughter Monoi Split End Sealer daily to give dry tresses a much-needed boost. If your hair is natural, consider the texture before tackling it with a double dose of heat in the form of a dryer plus iron. Fine and thin textures should stick to flat iron heat only. Very thick and coarse textures may want to blow dry hair before straightening; a gentle blow dry in the form of low-to-medium heat on air-dried tresses is the best way to begin the straightening process without overdoing it. Simply use a nozzle attachment and brush through the hair with a paddle brush in small sections. Alternately, use a comb attachment on your dryer. Once your hair is dry, iron it with an appropriate level of heat. But what's appropriate? The best flat irons come with adjustable temperature settings. Please try and avoid any that simply go from "Low to High" because you don't know what "High" is; it could very well be too high and hot. Instead, on an adjustable iron, begin with the lowest heat that straightens your tresses in one or two passes. This could be anywhere in the range of 300 to 400 degrees. Try and limit the number of passes you make on each hair section. Also, limit your heat straightening sessions to no more than once per week. Between times, wrap your hair to keep it straight. While it's not necessary to blow dry your hair before ironing, a gentle pre-straightening with low-to-medium air can lessen the time and direct heat required of your flat iron. How Often is it Safe to Flat Iron Natural Hair?